One of the things that we all need to do is "kill off" our family. That is finding the death and burial records that may exist. Many also left wills and these can be quite revealing. In most cases we look to wills to fill in the gaps and give us indications that there has been a name change particularly with women as they often took on their husband's surname. Descriptions of who is to have what such as in this will for my ancestor Abraham Othen. Signed and declared by the Testator as and for his last Will and Testament in the presence of us who in his presence at his request and in the presence of each other all being present together at the same time have hereunto subscribed our names as witnesses. Whilst everyone will be thrilled to find a will describing their family sometimes a will can be revealing in what it does not include. If you have found that there were 5 children in a family why was the whole estate left to just one person? I will not share the will here, but I wonder why my grandfather left everything to my uncle John. He was the only one of his children who never married and had any legitimate children. My father and his siblings did get along with one another although my grandfather and his brother fell out. I was aware that my father had 2 cousins on his paternal side and had met at least one of them. When we were children our 2nd cousin was in the same Girl Guide company as my sister and me. 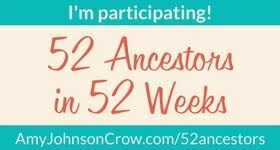 She recently reconnected with me as she was interested in the family and I directed her to this blog. The reason I mentioned this is that, apparently, they fell out because their mother was buried whilst one of them was away at sea. Family disagreements can be reflected in wills but this cannot be assumed. When my uncle John died my father had predeceased him. I need to take a closer look at the date of his will, I know there had been some falling out before my father died, but I thought it was more of a fall out with his sister than his brother. My uncle having inherited his father's estate then went on to leave his entire estate to the younger of his 2 sisters. Again no mention of his other 3 siblings here. She did look after her brother and had been a widow for over 20 years when her brother died. I suspect this was to insure she could be comfortable for the rest of her life. Unfortunately, this was to be short as she followed her brother the following year. As she only had 1 son he inherited the entire estate of his mother. However, he knew that I wanted all the family photos and any records not pertaining to his immediate family. I was given a whole box full of items. Many of the photographs are still unidentified or are from my cousin's paternal family that are from Ireland. 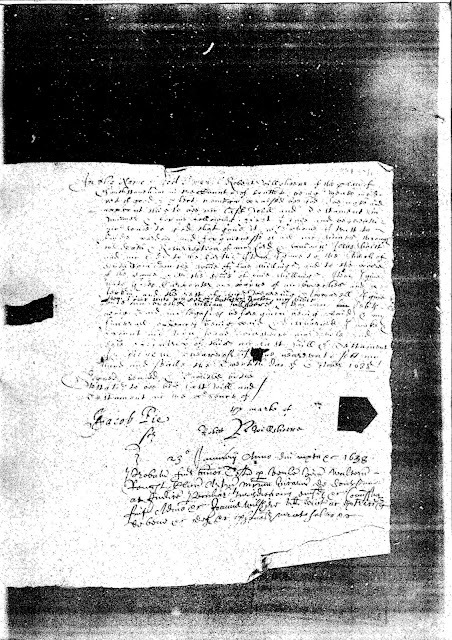 For me, Wills are nice if you can find them and they can help with reconstruction, but like any document, we use, we must not draw conclusions just because someone is not mentioned. Finally, early Wills can be difficult to decipher but unlocking the information within them can be key to family reconstruction. An inventory, if available, can be so interesting. 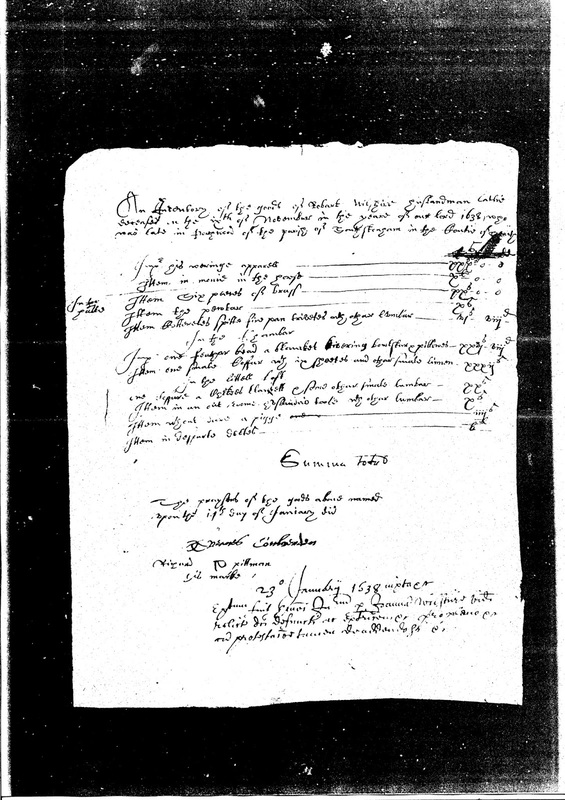 I have yet to transcribe this 1638 Will, which has a separate inventory. However, older Wills and inventories are often written in such a way, that you need to go on a course to read them. Look for Wills, as each one may be the key to unlocking your "brick wall".